FMR is proud to be the voice for the Mississippi River at the Minnesota State Capitol. For an overview of our goals, see the "Legislative Priorities" panel. As each important river-related bill or program progresses, we'll be sure to post updates below. Blog updates are also shared on social (Facebook and Twitter) and in FMR's Mississippi Messages newsletter. Join us! 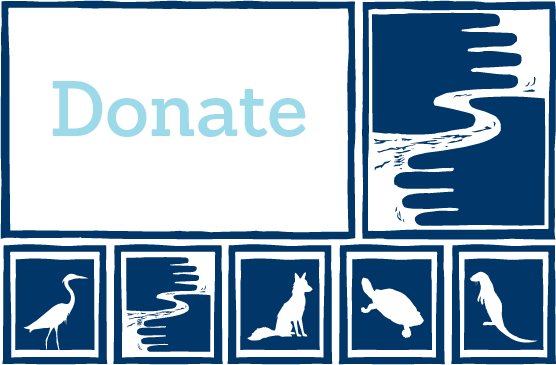 Sign up to be a River Guardian to receive email action alerts when we need your help the most, plus invitations to educational happy hours and other events. FMR advocates call on MN to protect our drinking water! What happens when you add climate change to aging water infrastructure? Sewage goes where it shouldn't. Learn more from this MPR article by Kirsti Marohn with FMR Water Program Director Trevor Russell. What if every MN farm applied fertilizer at the recommended rate? A new state rule aimed at reducing groundwater contamination by farm fertilizers could be delayed by a legislative move made formal on Monday, June 11. But Gov. Mark Dayton is calling the move unconstitutional and has instructed the Minnesota Department of Agriculture to proceed as planned.